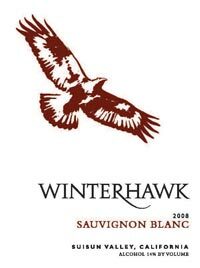 Through sustainable farming practices Winterhawk Winery seeks to improve the quality of life for our families and wildlife that call our ranches home. 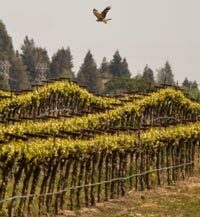 We are avid outdoorsmen and fishermen, and consider ourselves the Land Stewards of Suisun Valley, where you will see owl houses, hawk perches, and predatory birds in abundance. 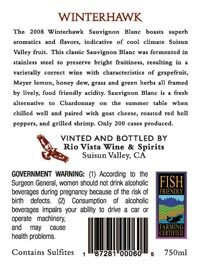 Fish Friendly Farming Certification is a natural way to document our conscientious farming and conservation efforts.